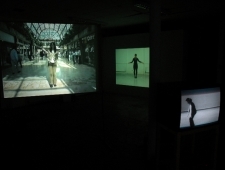 Ensemble investigated the use of movement and dance within the production of contemporary art, examining this process through video, documentation and live works. 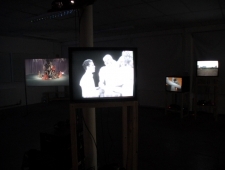 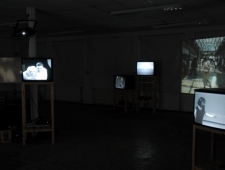 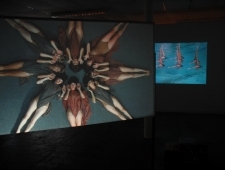 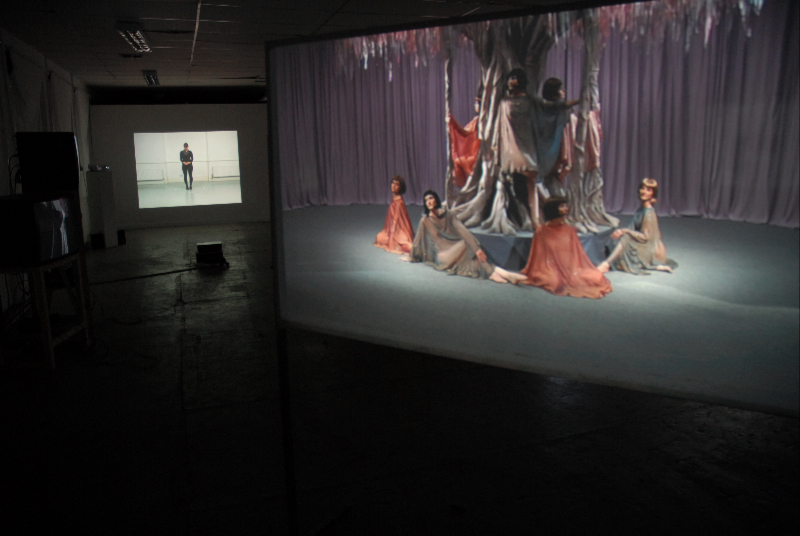 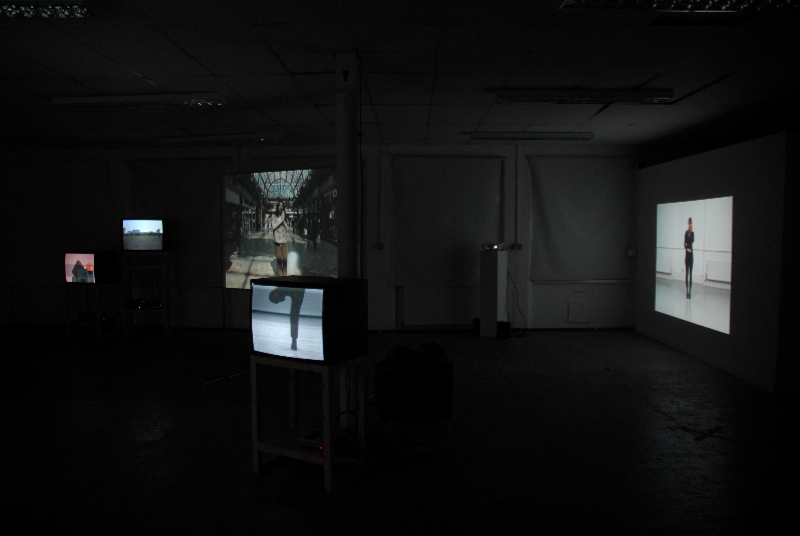 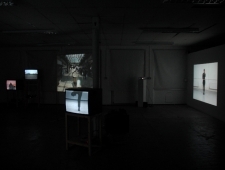 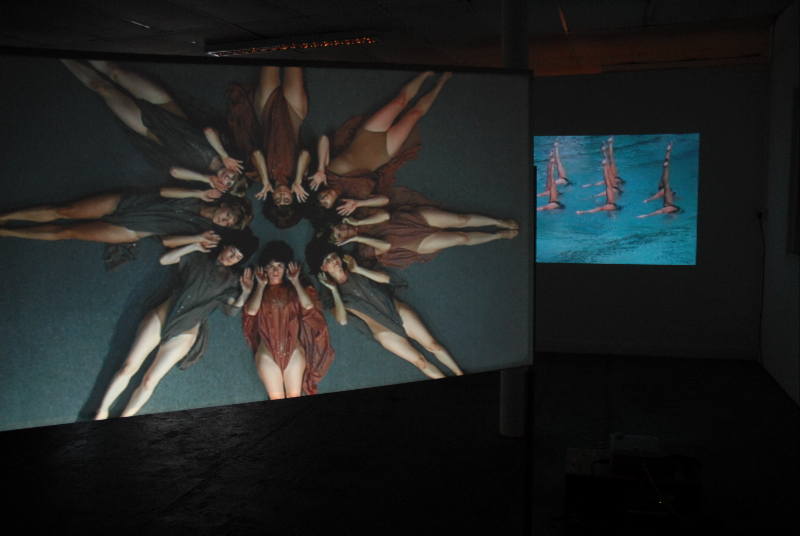 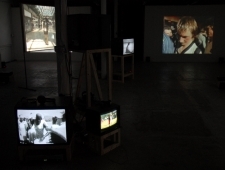 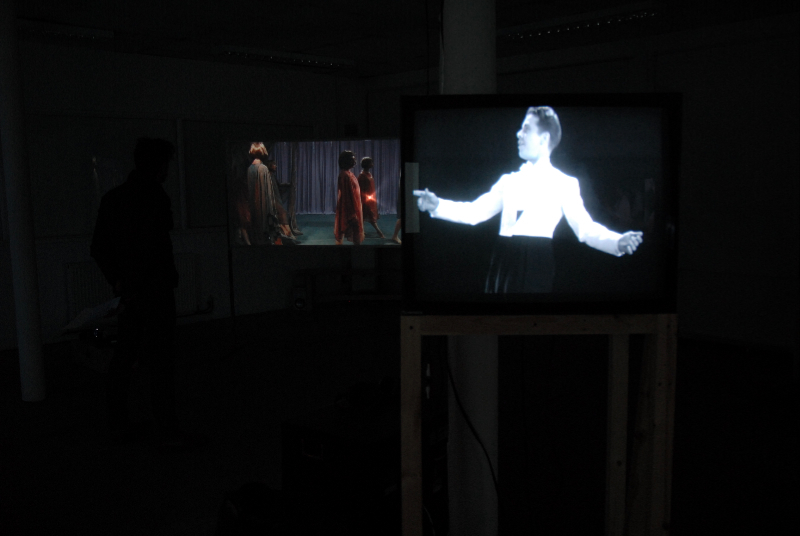 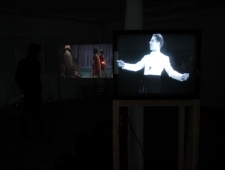 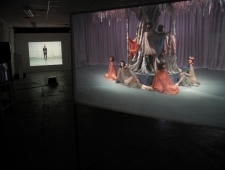 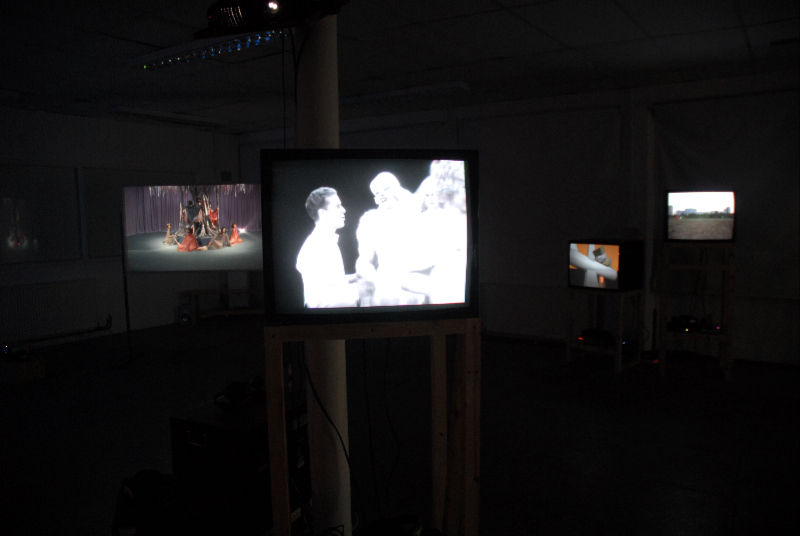 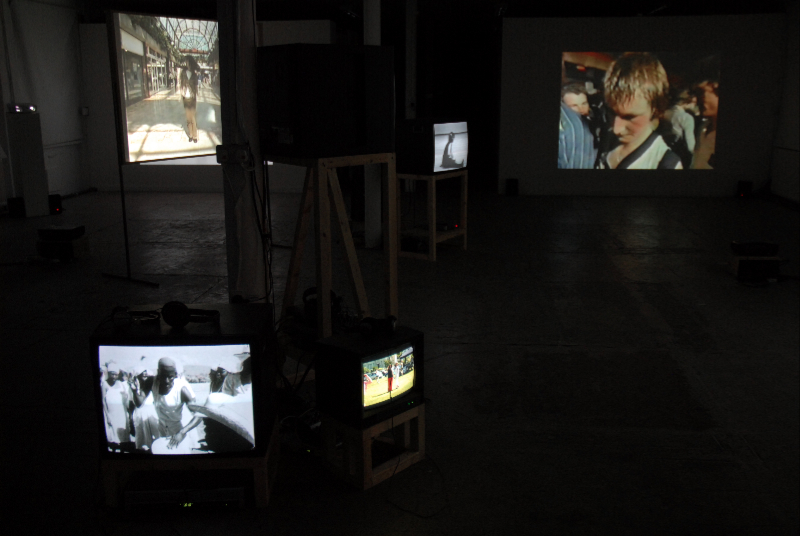 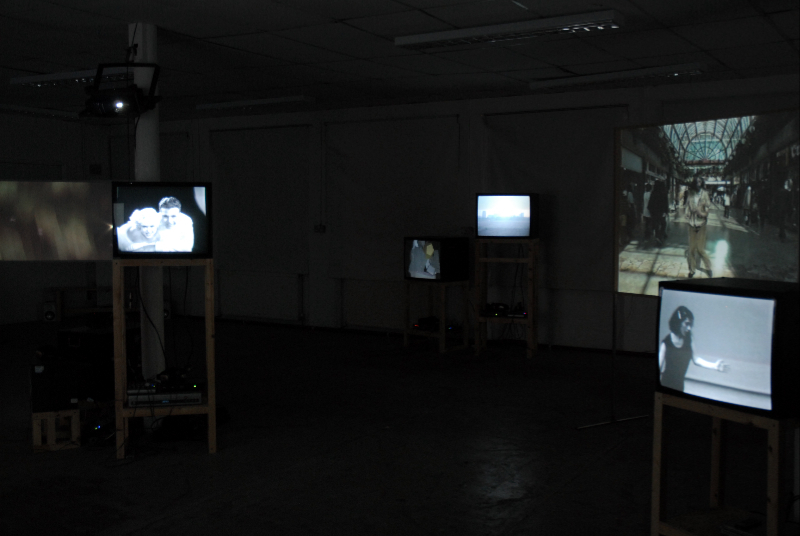 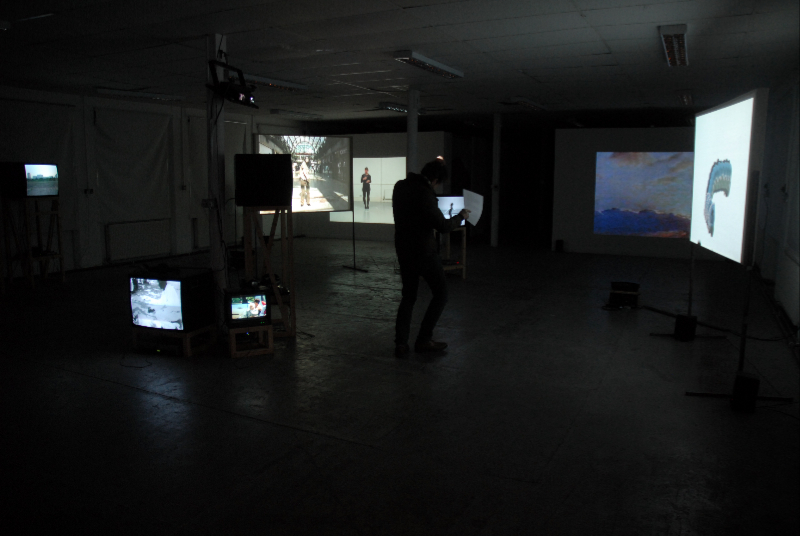 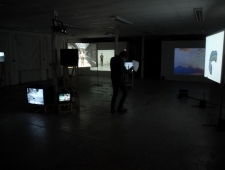 The exhibition included practitioners drawn from a variety of sources including dancers, artists and filmmakers. 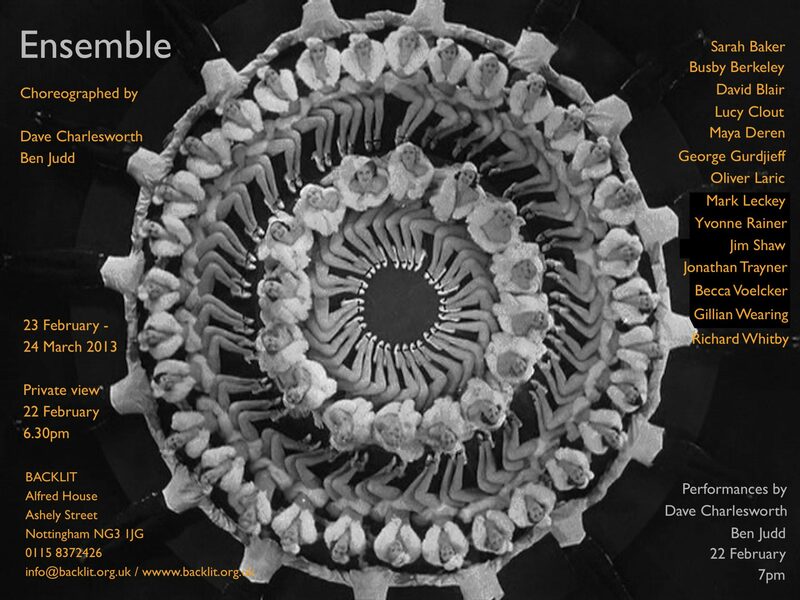 Ensemble examined the commonalities and tensions between large-scale cellular, choreographed works such as those by Busby Berkley and George Gurdjieff and more individual explorations by Yvonne Rainer and Gillian Wearing. 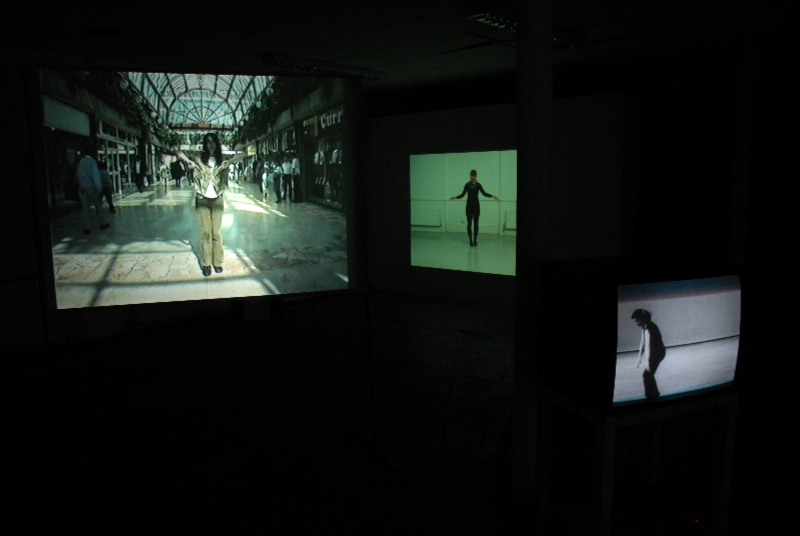 In all the works, the audience was implicated in different ways by a rhythm and restlessness; however a fundamental compulsion to move with the crowd was offset by a desire to stand back and observe its patterns and forms.